Police in North Carolina arrested two MS-13 gang members who were allegedly on the run from Virginia murder charges. The two illegal alien gang members smiled for the cameras during their mugshots taken during intake processing. 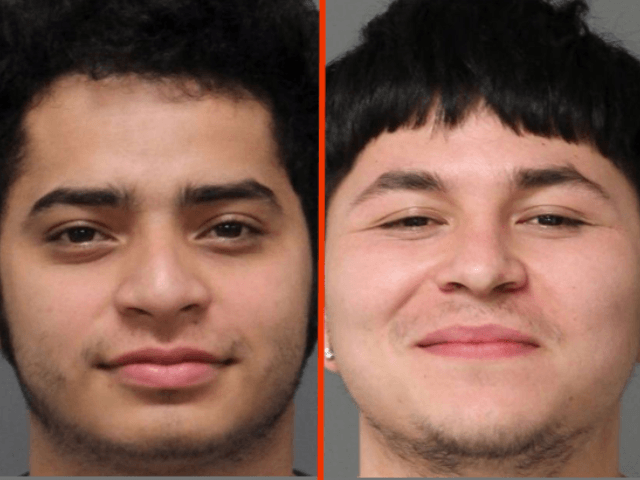 A Raliegh, North Carolina, police officer working with U.S. Marshalls as part of the Violent Fugitive Rask Force arrested Denis Ludwin Espinal-Alvares, 19, of Oxon Hill, Md., and Erick Alexander Contreras-Gonzalez, 23, of Hernshaw, W.Va., the News & Observer reported. 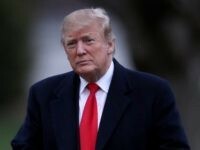 Both men are also immigration fugitives with an outstanding deportation order, the Wake County Sheriff’s Office reported. The two MS-13 gang members are wanted by police in William County, Virginia. They are accused of shooting a “Spanish male” to death, officials stated. The two men, also known as “Destino” and “Callado,” allegedly abducted their as yet unidentified victim on March 13. Police officials said they took him from his home near Woodbridge, Virginia, and took him to a remote location where they shot him five times. They then hid his body in the trunk of his own car, officials stated. Two days later, the men allegedly returned to the scene and set the car on fire “in an attempt to dispose of the victim’s body,” officials stated. The U.S. Marshall’s Office for the Eastern District of North Carolina received information that the two men had fled to North Carolina. The task force narrowed the search area to a house in the Wilson area and made the arrest on Tuesday morning, the local newspaper reported. The two foreign nationals will be held without bond pending extradition to Virginia where they will likely stand trial for the alleged murder.